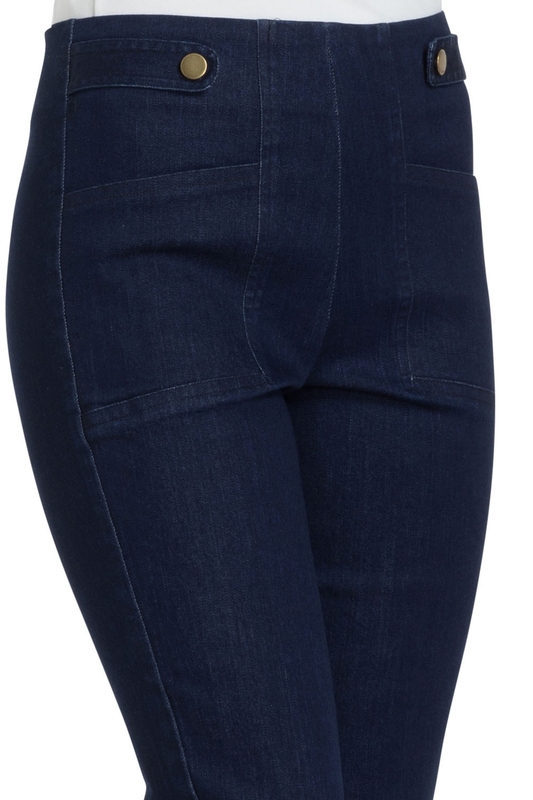 Could we call ourselves lovers of all things retro without a pair of Denim Capri Pants? Good thing we’ve got Susie on hand! This adorable pair of trousers has us day dreaming of the endless outfit possibilities. Get cropped with Susie this summer! Love the look? 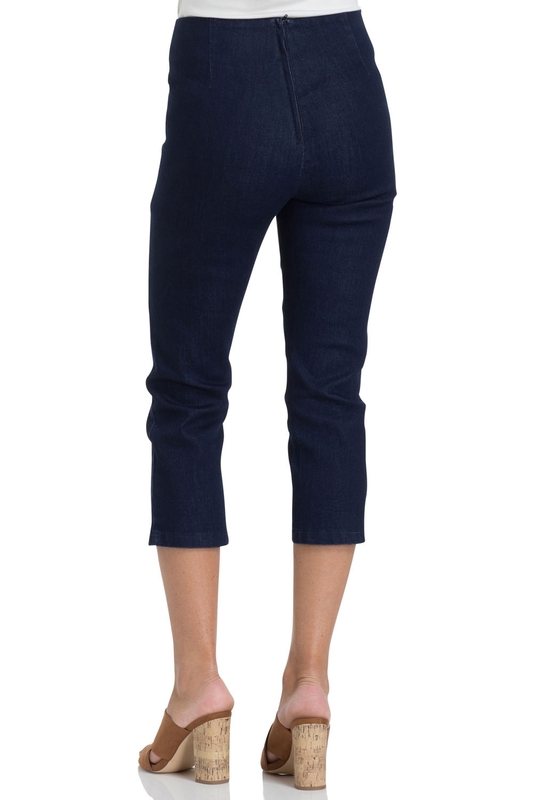 Need more capri pants in your life? We don’t blame you: check out Holly!